Go to Tools > Internet Options in Internet Explorer's menu. Click on the Apply and then OK buttons. Refresh the page and log in again on this page. Make sure Accept third party cookies is selected. Make sure www.yacrew isn't listed. If it is listed, click on its entry, then click Remove Site. Try logging in to the site again. Click the wrench icon in top right corner. 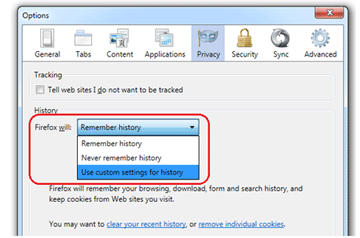 If changing the Privacy settings in your browser doesn't help, please try logging in using a different web browser or a different computer.